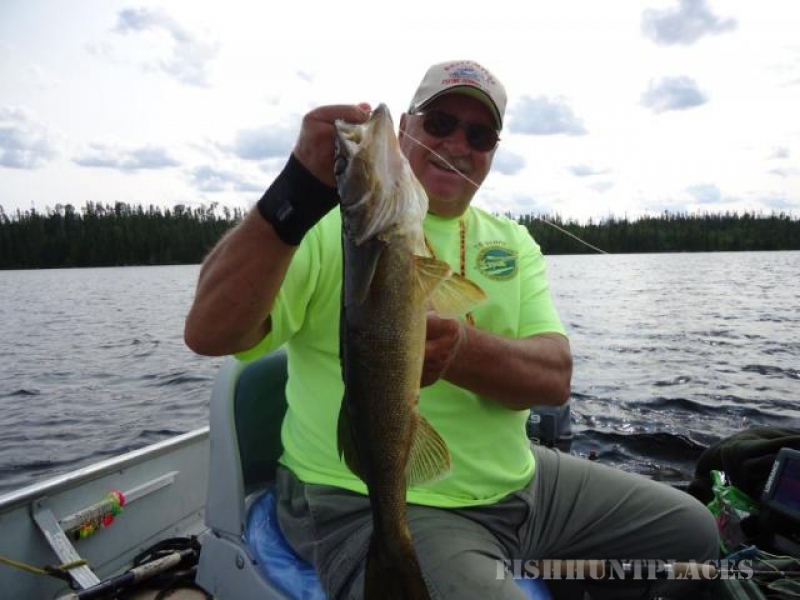 From our base located in Fort Frances Ontario, Rusty Myers is just minutes from International Falls Minnesota where you will fly in to lakes only accessible by float plane. 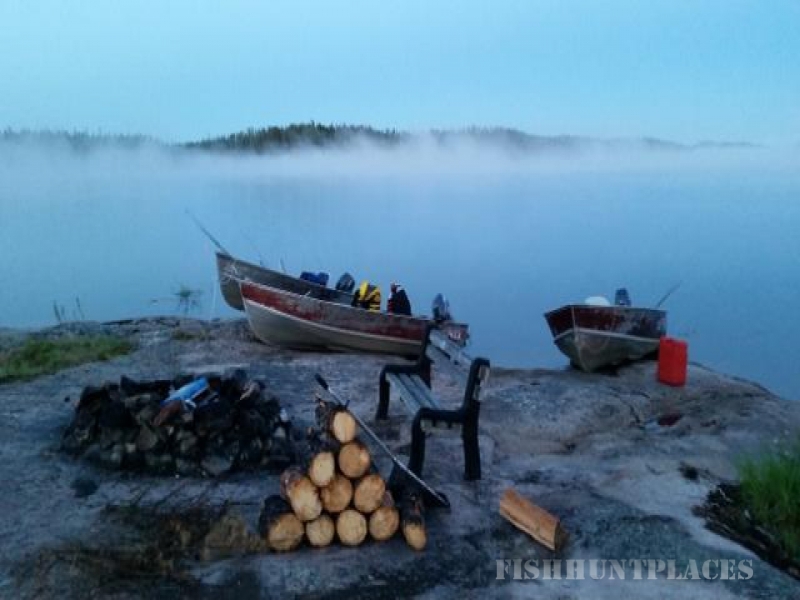 Catching fish on these remote flyin northern lakes will be one of the best experiences you will ever have. 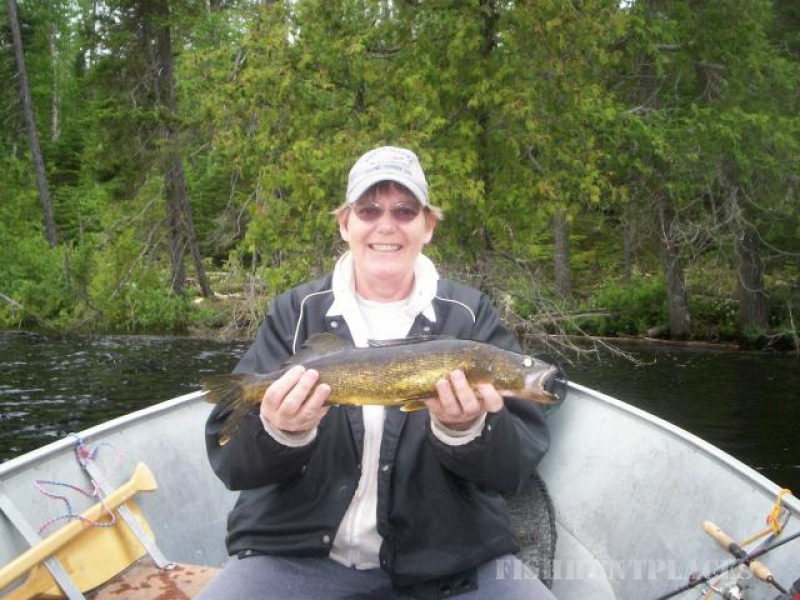 Fresh caught fish is truly the "prime rib" of the North! 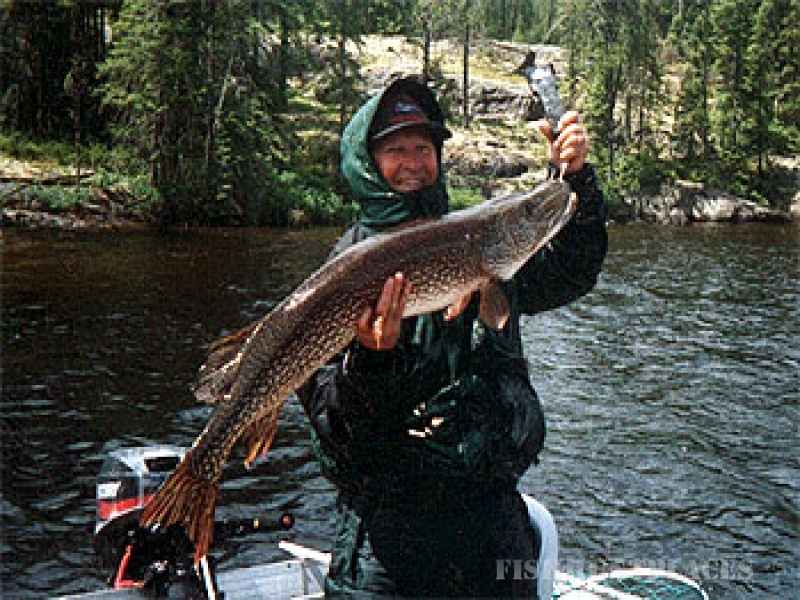 The lakes are inaccessible by road and can only be reached by air; because the lakes receive very little fishing pressure, the walleye and northern grow large and strong. 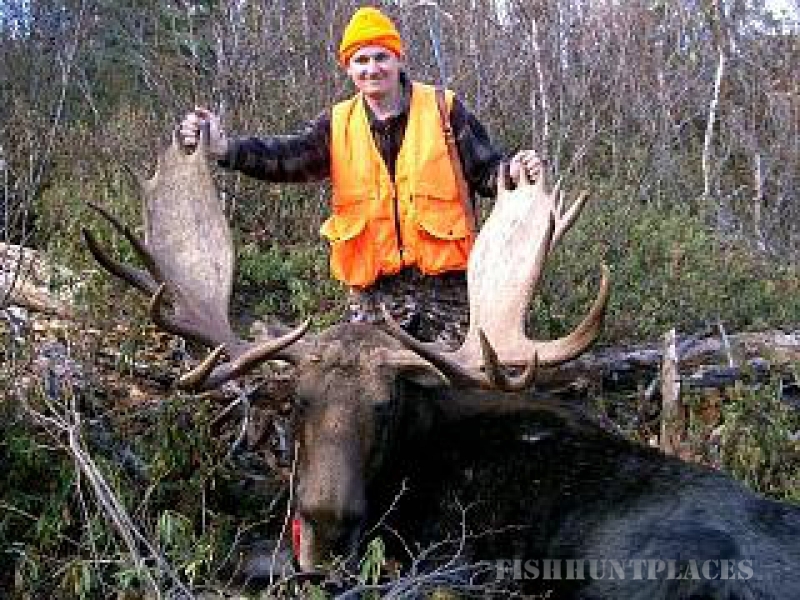 Fly in fishing in Canada is known around the world as a prime destination for World Class Fishing with incredible fly in lakes that you are sure to catch your fishing limit. Once you spend time flyin fishing with Rusty Myers you will find it is a place you do not want to leave. 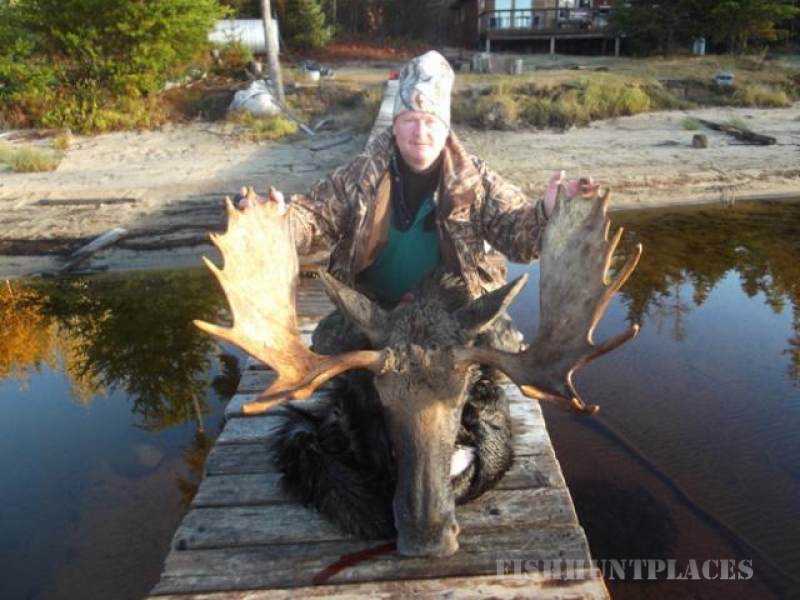 Nothing beats a summer getaway at one of Rusty Myers remote fly in outposts located in the Wabakimi Provincial Park area. 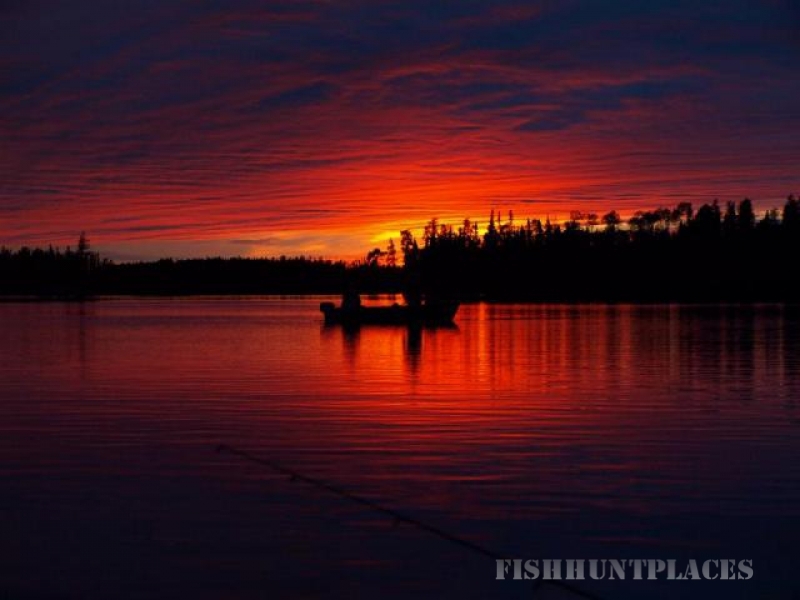 Have you dreamt of how nice it would be to get away for great flyin walleye and northern fishing and relaxation? Do we have the fly in outpost for you! 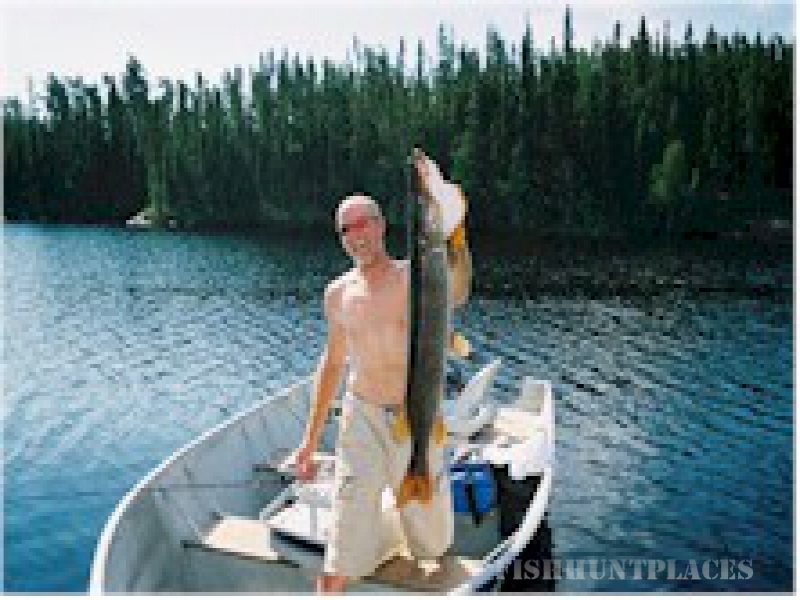 Deep in the heart of Northwestern Ontario's vast wilderness, between 155 and 240 air miles Northeast of our Fort Frances float-plane base, lie a group of lakes reachable only by float equipped aircraft. 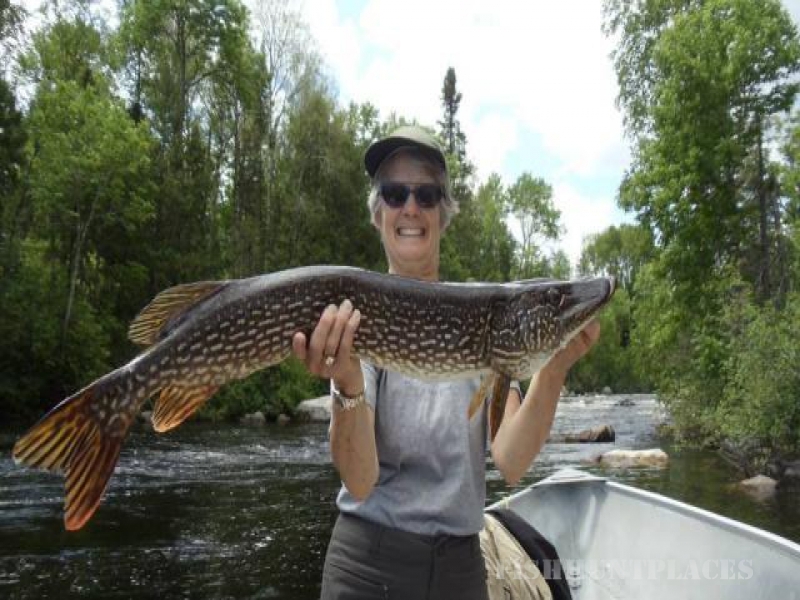 Choose from our 10 outpost camps and fly in to great fishing lakes. The flights to these remote fly in locations provide a panoramic overview of this vast green wilderness studded by hundreds of sparkling lakes. Your flights to and from camp will be a most memorable part of your trip. On these lakes we've established 10 outpost camps. Our cabins are built for comfort in mind. Each cabin has three bedrooms. fully equipped modern kitchen facilities which includes full size stoves and ovens, refrigerators with freezers, hot and cold running water with hot showers, solar or propane lighting, screened in porches, decks with gas barbeques and propane deep fryers. 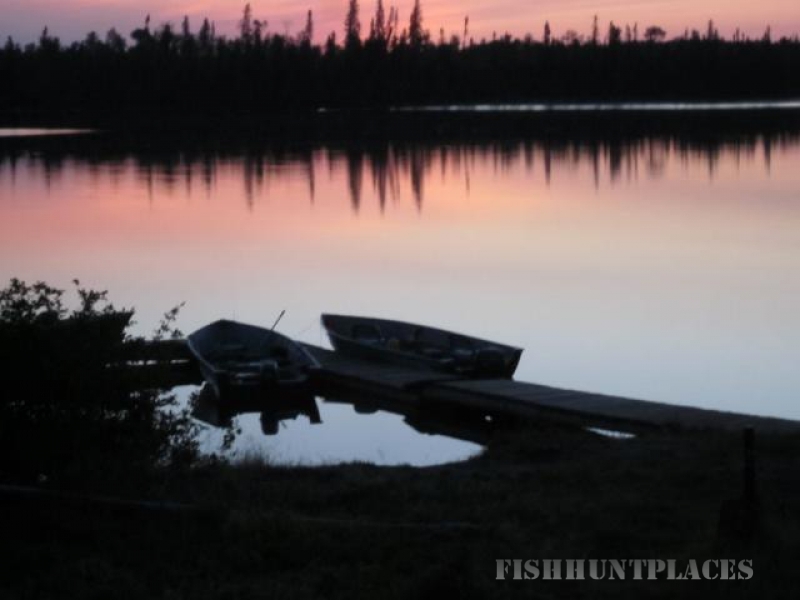 Imagine tasting that fresh walleye and enjoying the views second to none.Brennan Lake can be a corporate retreat, or a small family re-union gathering place. 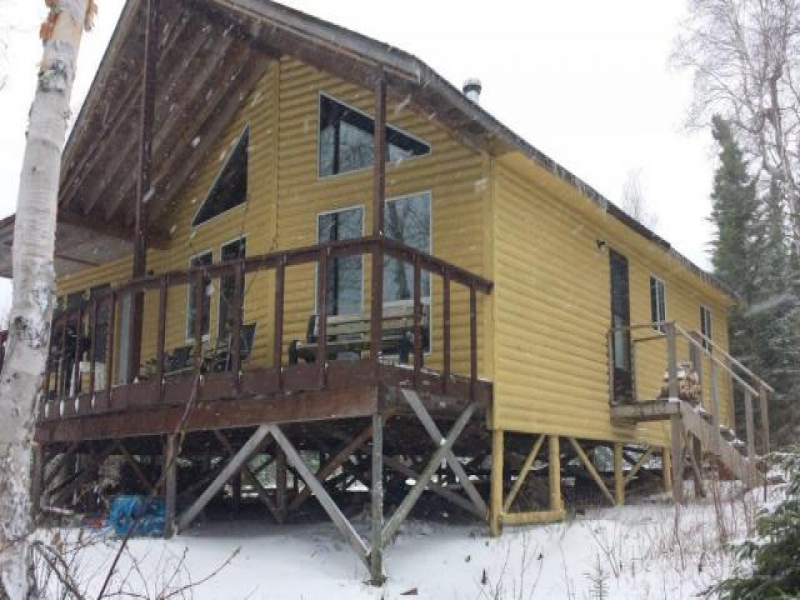 Cabin details for Brennan Lake can be found by clicking on Brennan Lake.